RAD has announced that a leading Tier 1 service provider in Latin America has chosen its award-winning Service Assured Access (SAA) solutions to deliver MEF-certified CE 2.0 services for business, mobile and public sector customers over an extensive nationwide fiber optic network. The deal is expected to reach several million dollars as deployment expands over the next half year. RAD’s SAA Carrier Ethernet demarcation, aggregation and end-to-end management and orchestration solutions will enable the service provider to quickly roll out SLA-based business VPNs, internet access for enterprises and mobile backhaul. Moreover, RAD tailored its solution to meet the operator’s specific requirements to migrate its legacy E1 services to the new packet network by incorporating pseudowire emulation technology – which RAD pioneered and introduced to the industry. 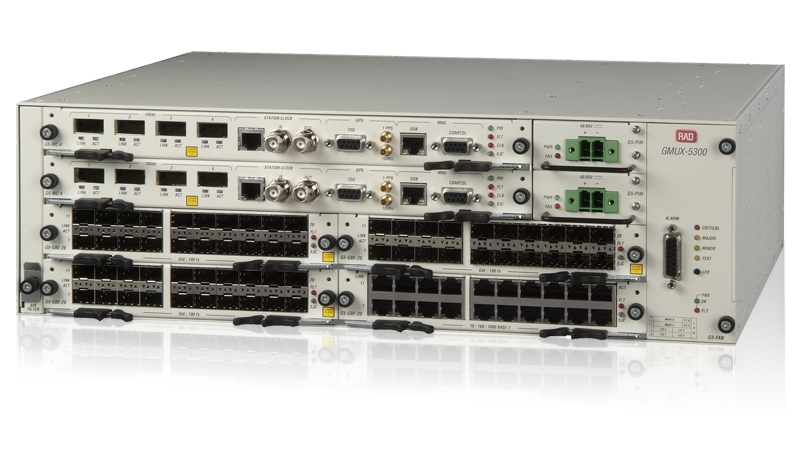 The specific SAA solutions that it selected are the ETX-2 IP and Carrier Ethernet demarcation devices, which serve as access CPEs or access aggregators, the ETX-5 Ethernet service aggregation platform and the RADview management and orchestration system. RAD SAA portfolio includes a virtual CPE (vCPE) based on Distributed NFV (D-NFV) technology, which brings virtual network functions to the customer edge. “The operator, therefore, purchased a future-ready solution that will enable the investment to be leveraged into next generation virtualized networks when the need arises,” Darman concludes.